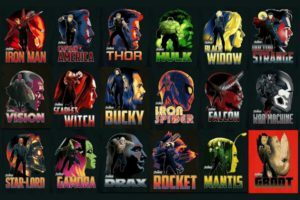 For all the Marvel geeks out there, this summer has been the most anticipated and also a little heart-breaking, to be honest. 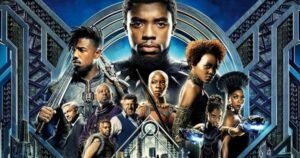 It all started with Black Panther which released in February and has become one of the highest grossing superhero movie, overshadowing the Titanic. Chadwick Boseman has received huge praises for excelling the role of T’Challa, the monarch of Wakanda. Image Credit: Wix Images, Google. The Black Panther craze was so strong that the entire Marvel fandom knows exactly what’s up when we cross our arms across our chest and say ‘Wakanda Forever’! 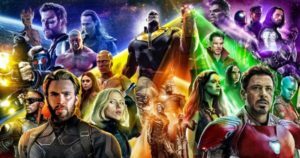 April 27th, 2018 was the holy day Avengers: Infinity War was released. 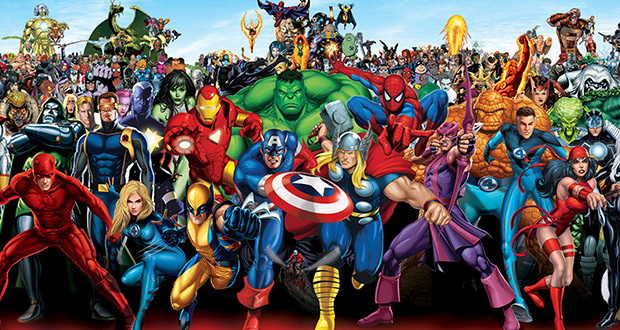 It recorded one of the biggest superhero openings of all time; also, the biggest worldwide opening of all time. Starring most of the Marvel heroes like Iron Man aka Tony Stark (Robert Downey Jr.), Captain America aka Steve Rogers(Chris Evans), Spider-man aka Peter Parker(Tom Holland), The Guardians of The Galaxy, Dr. Strange(Benedict Cumberbatch) and others, it has been the most anticipated cross-over in the history of Marvel Cinematic Universe. While the movie was so awesomely put-forth, the fans were utterly disappointed and depressed to watch their favorite heroes lose their war to Thanos; the movie gave the most unhappy ending possible. 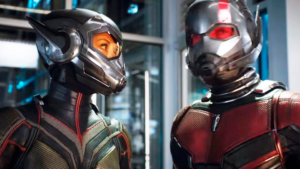 During the same time, the trailer of ‘Ant-Man and the Wasp’ was released which was like a cherry on top of a delicious cake. The trailer was enough to push us to go book our tickets for the movie which is set to release on July 13th,2018 in India. On May 15th 2018, Ryan Reynolds slid into the theaters with ‘Deadpool 2’. 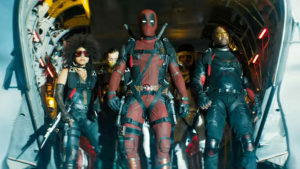 As always, the movie was fun-filled, involving a set of new heroes calling themselves ‘The X-Force’ as a joke. Now, not only the Marvel and Fox superheroes but we’ve also got a Disney – Pixar superhero film- The Incredibles 2. 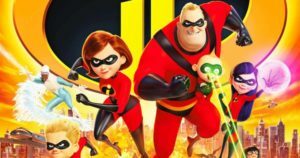 The movie’s got it’s own shine and colour; it’s a lot more fun than The Incredibles, fans say. 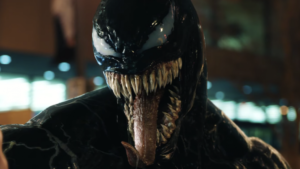 In addition to these movies, we’ve also got the trailer of the Sony’s Spider-Man spin-off movie Venom which is set to release on October 5th 2018. 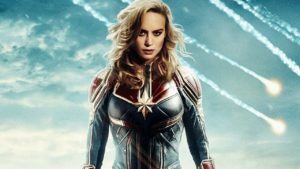 The post credits scene in Infinity War, beware of the spoiler here, has got us eagerly waiting the the Captain Marvel movie which is set to release on 6th March 2019. 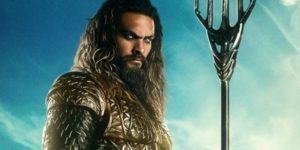 Also, the Warner Bros., D.C movie Aquaman is also scheduled to release on 21st December 2018. It is not an exaggeration when I say that the summer of ‘18 is a memorable one to all the kids and also the adults who still believe in superheroes.